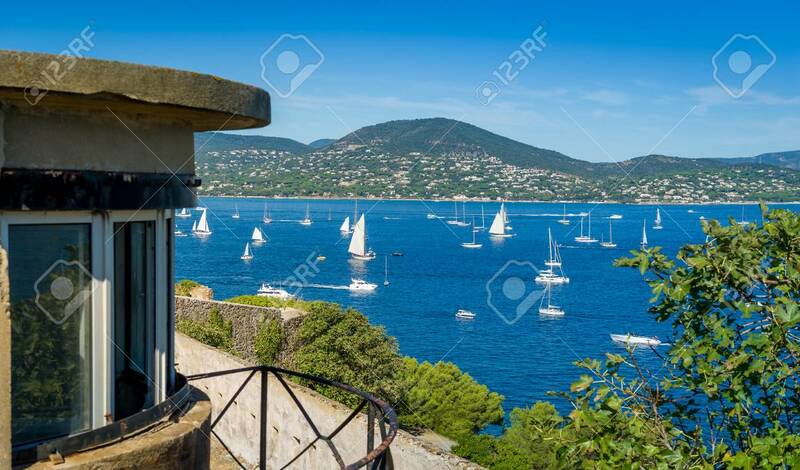 View From Town Fortress To The Bay With Yacht Anchorage In Saint-Tropez... Stock Photo, Picture And Royalty Free Image. Image 114302217. Stock Photo - View from town fortress to the bay with yacht anchorage in Saint-Tropez. Provence Cote d'Azur, France. View from town fortress to the bay with yacht anchorage in Saint-Tropez. Provence Cote d'Azur, France.